a necessity. 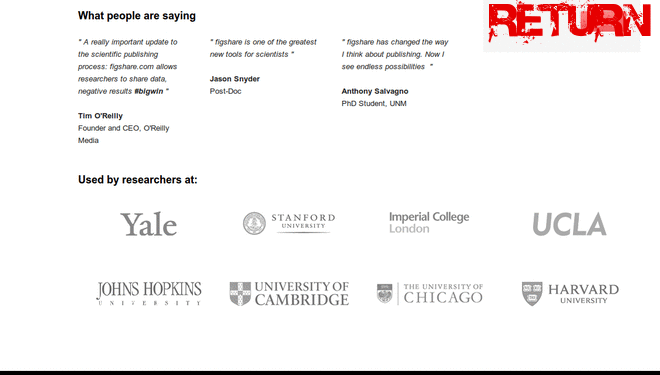 The Public Library of Science publishes the PLOS journals that are very much Open Access. However, a great deal is to be done yet to make the publication process in sciences democratized.